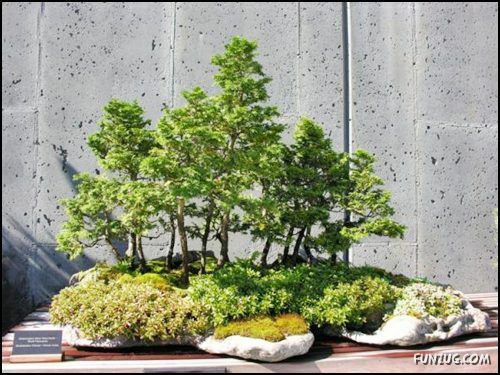 These are small trees. 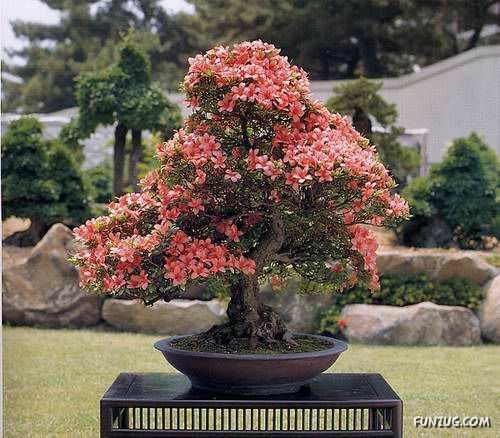 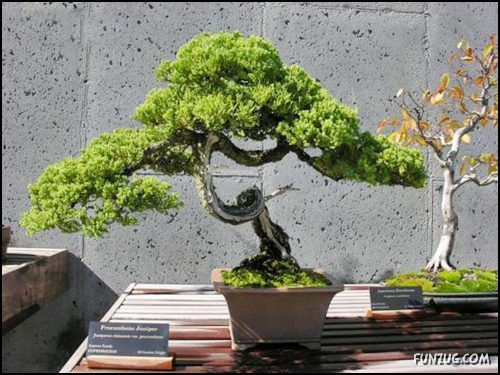 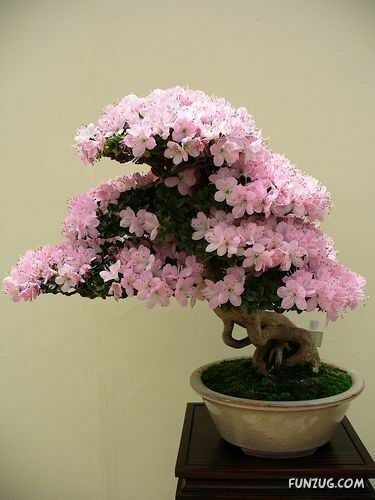 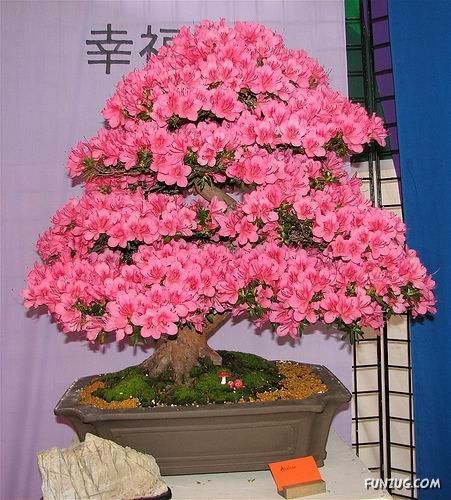 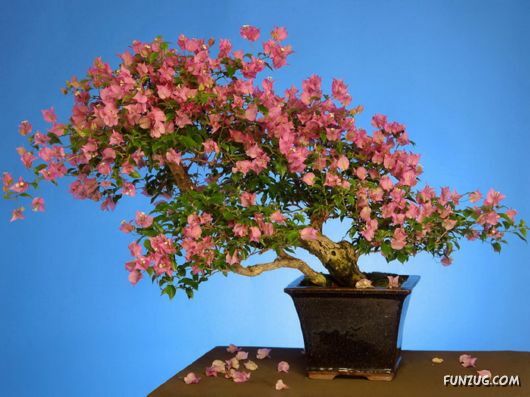 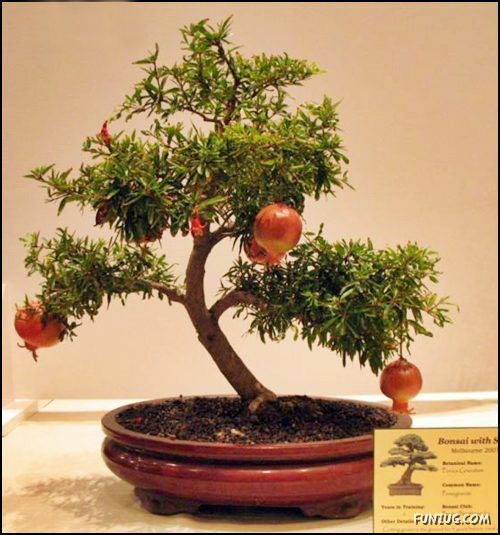 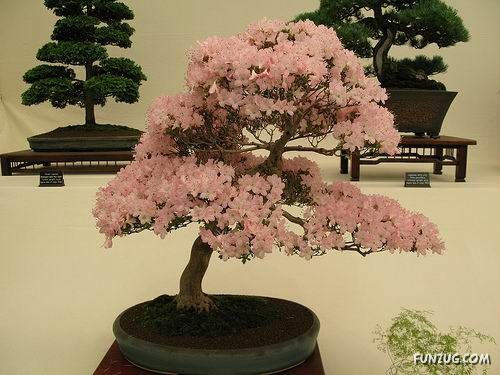 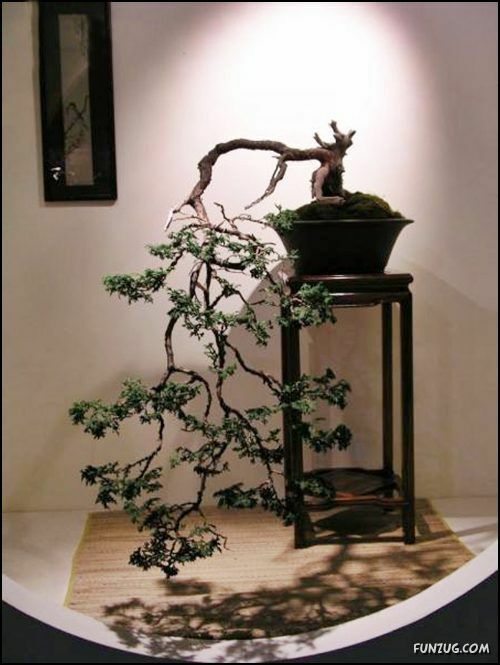 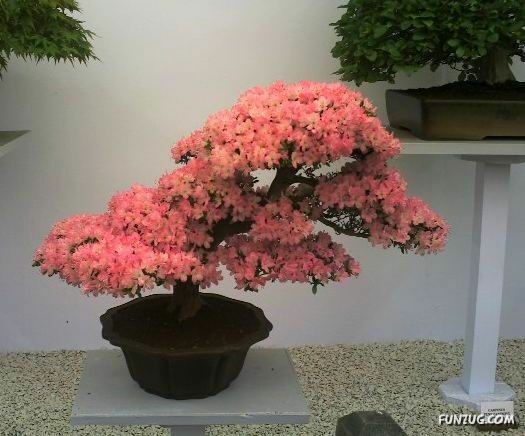 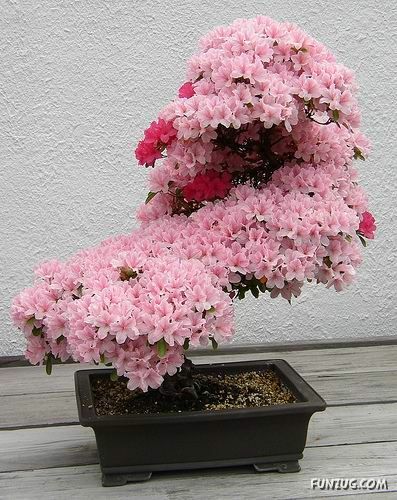 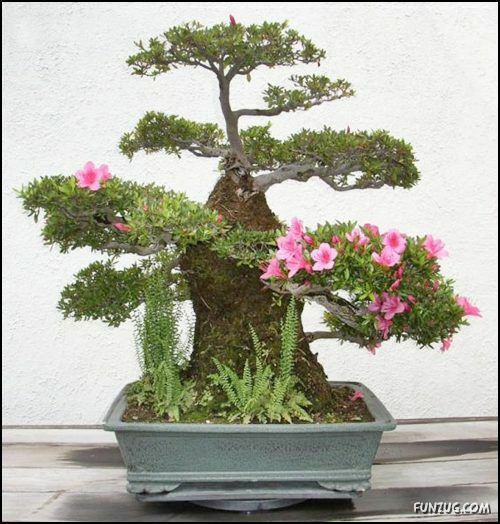 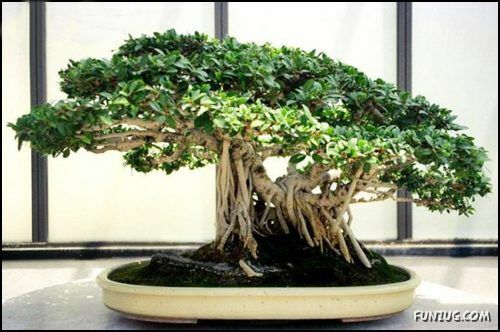 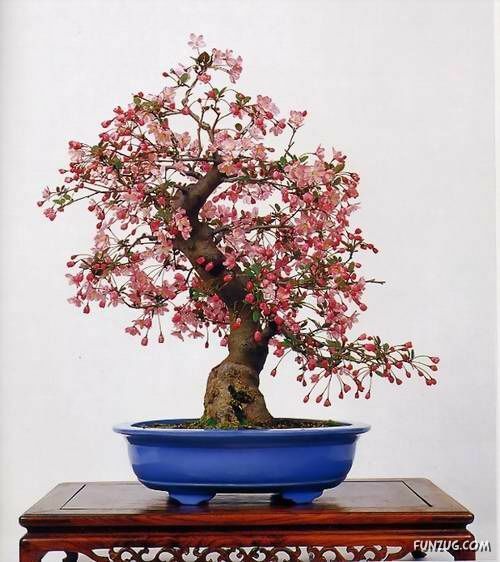 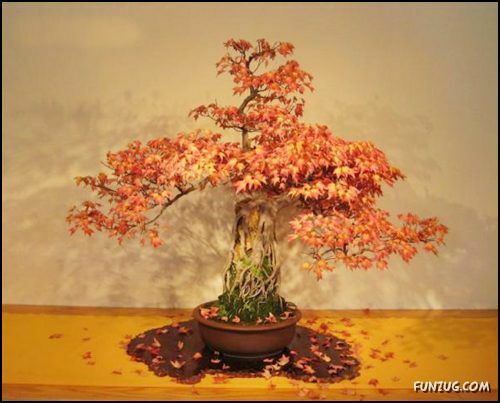 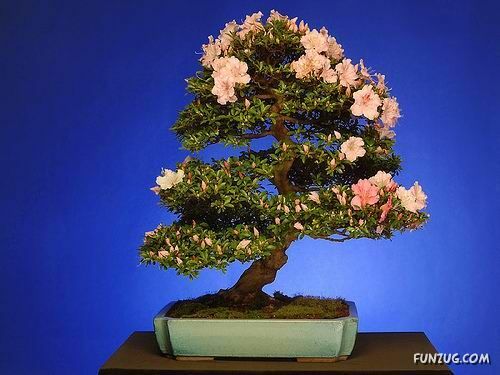 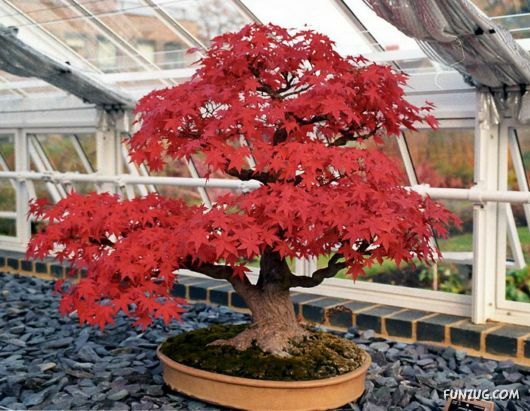 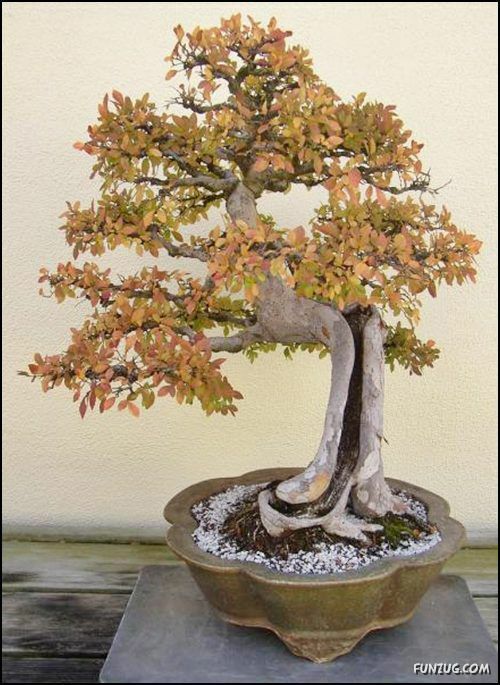 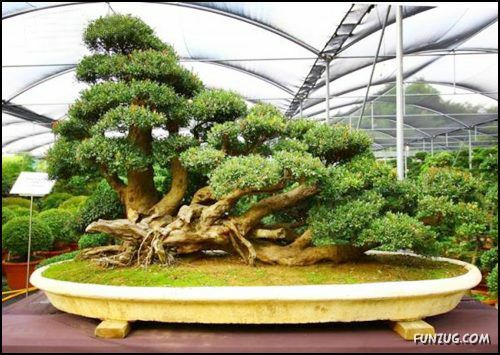 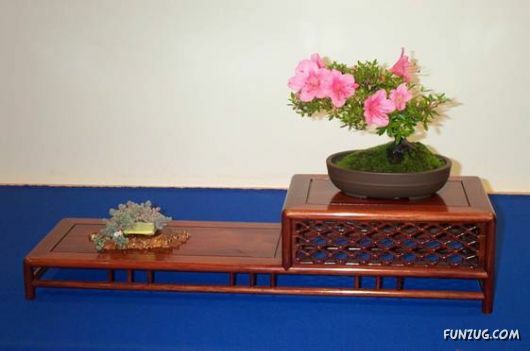 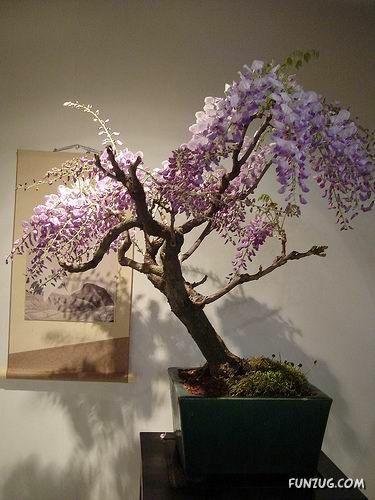 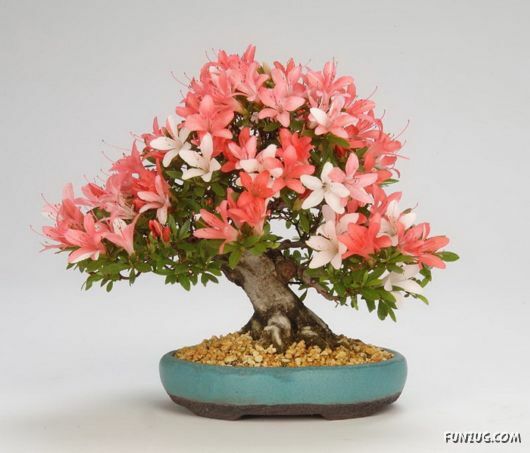 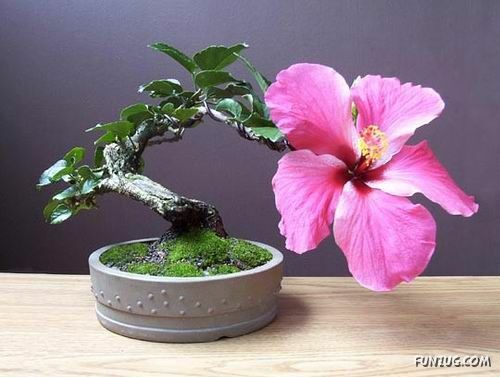 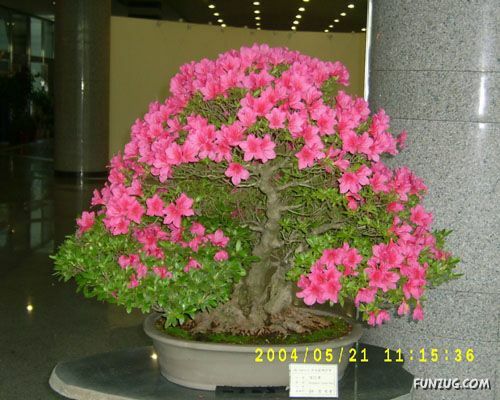 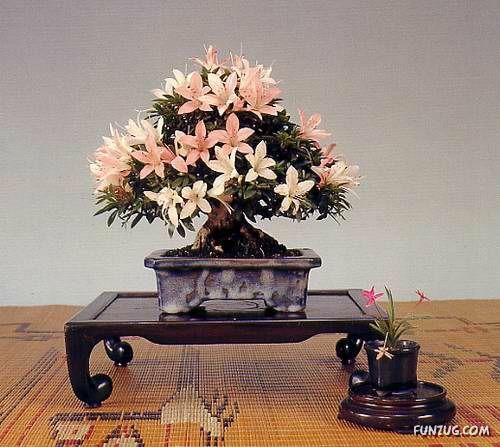 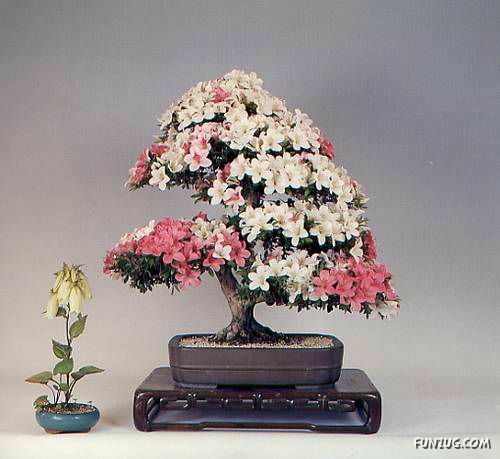 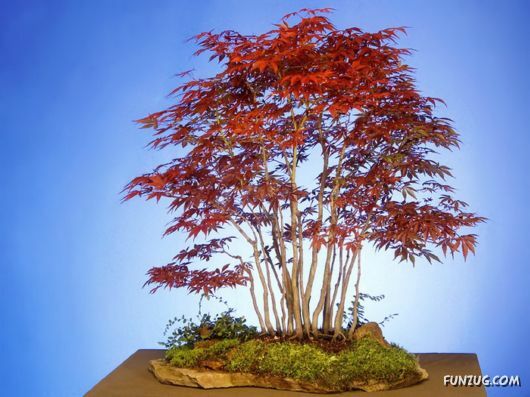 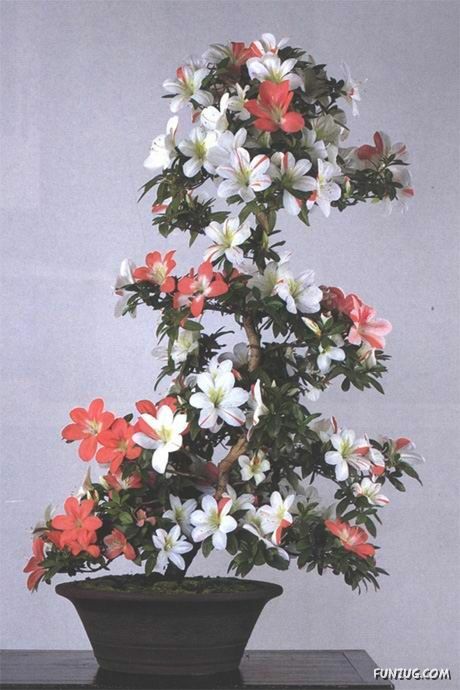 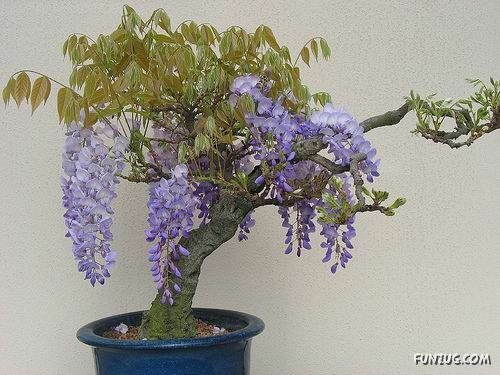 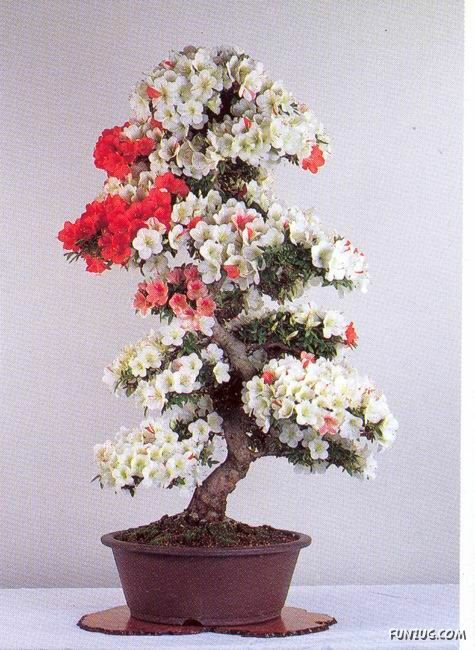 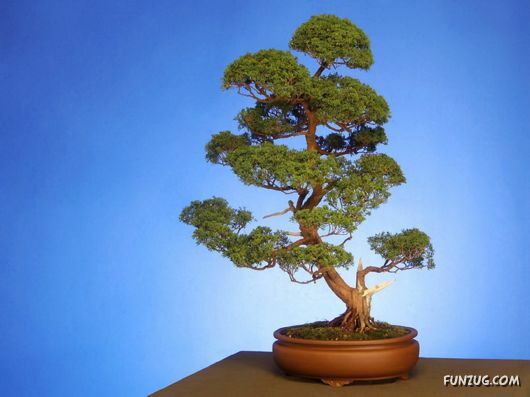 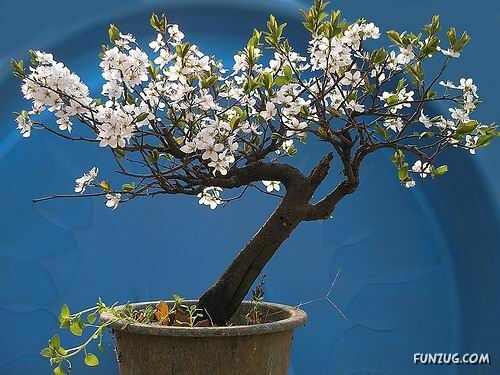 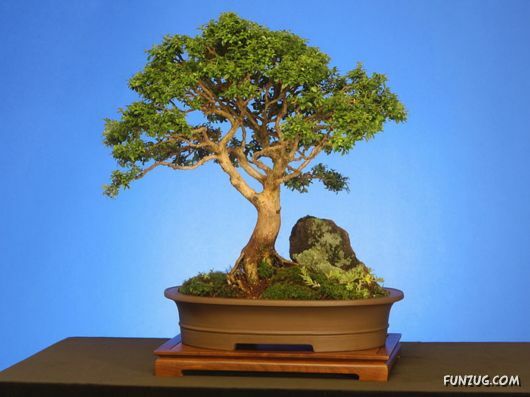 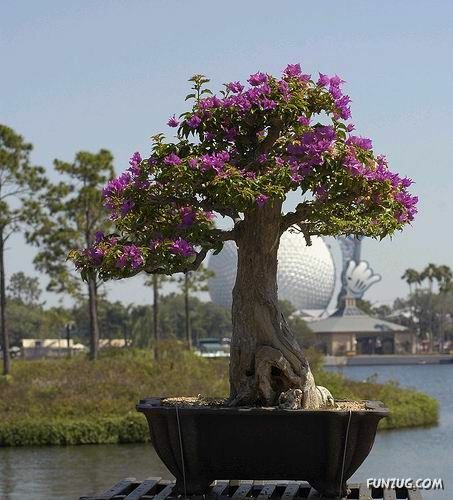 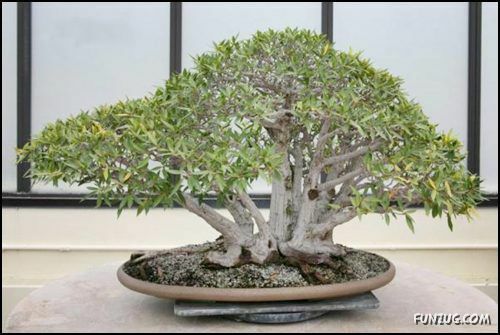 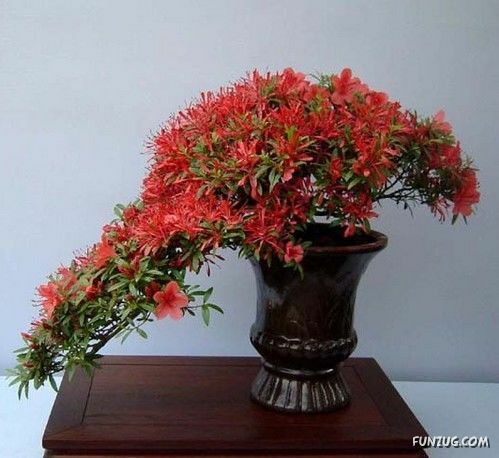 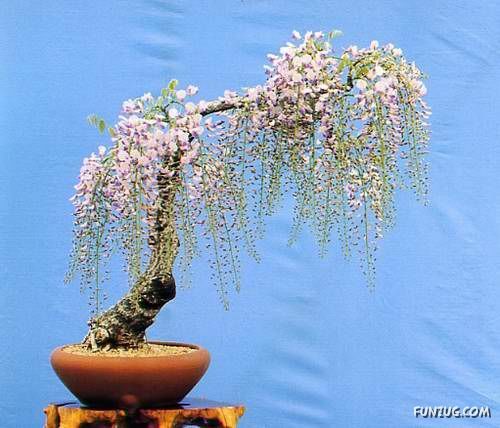 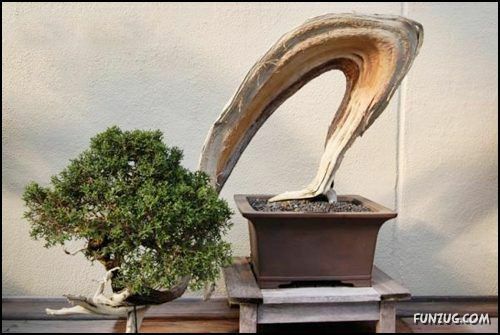 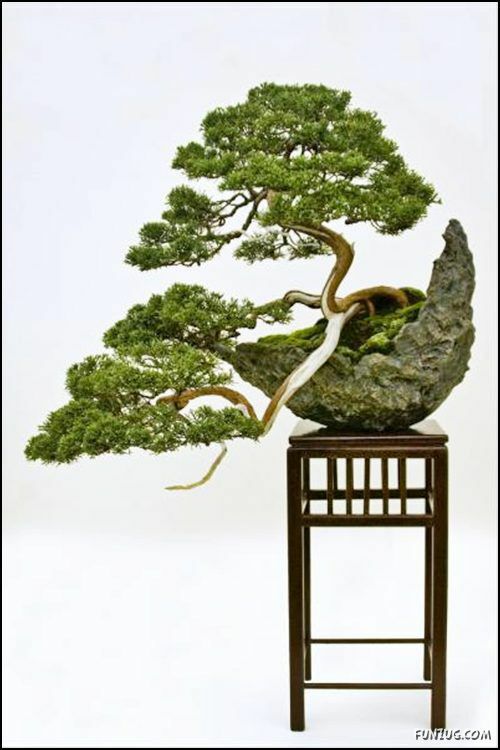 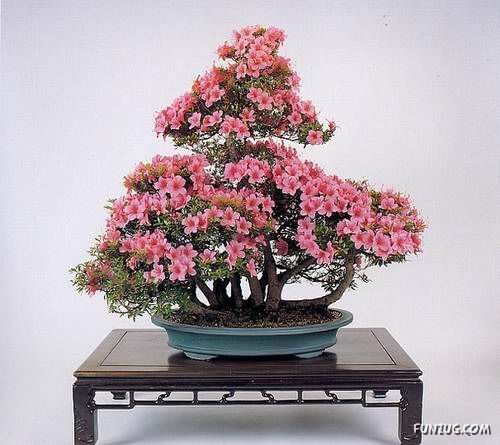 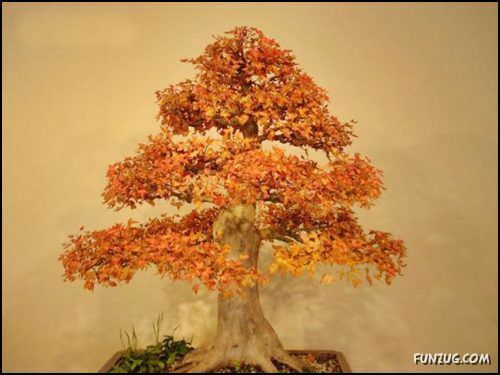 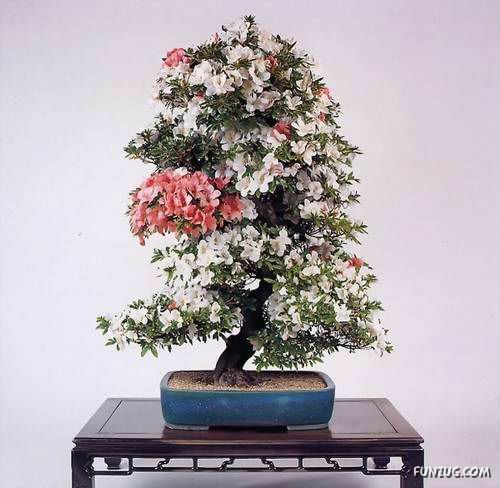 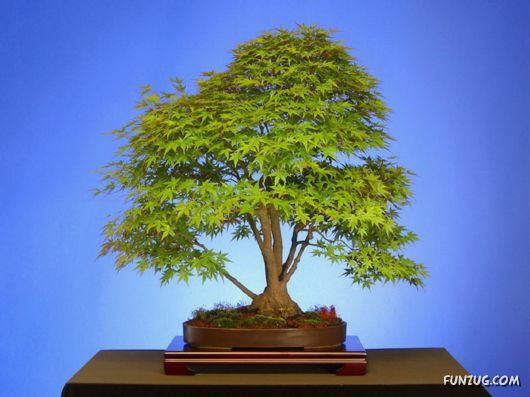 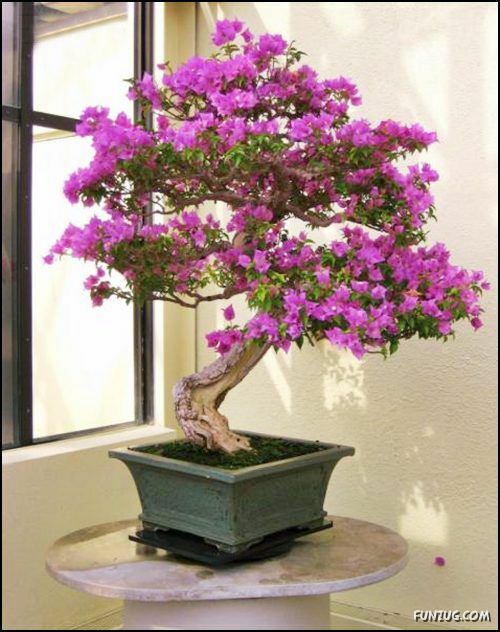 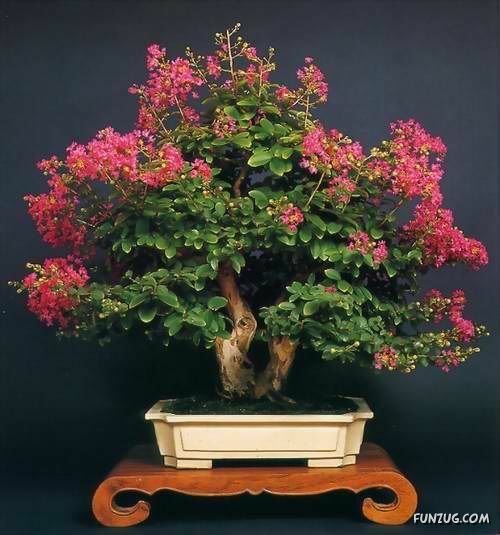 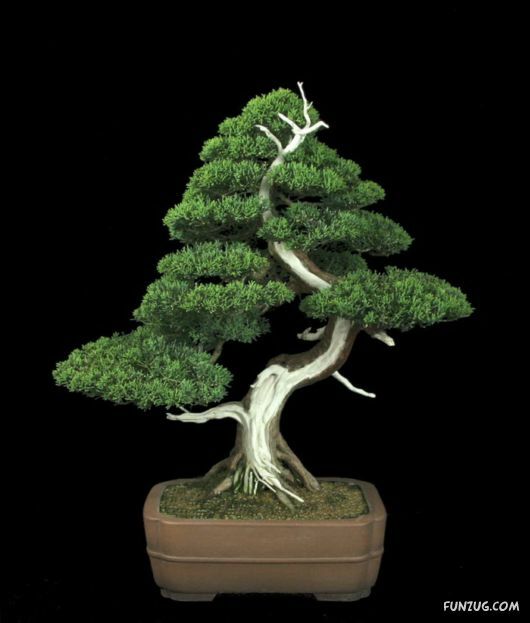 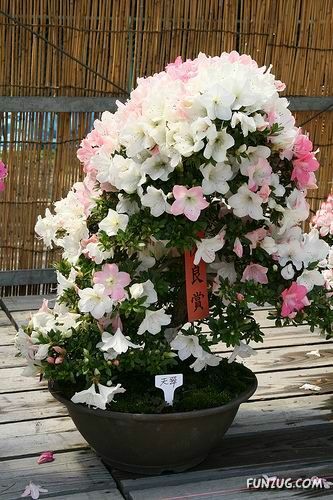 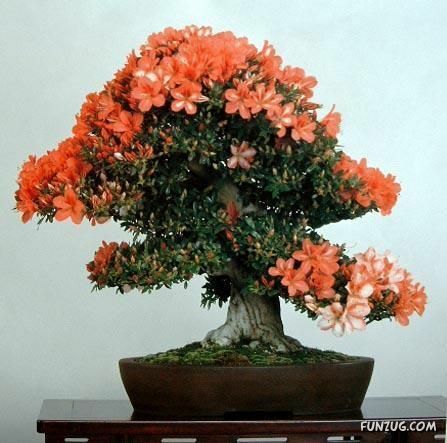 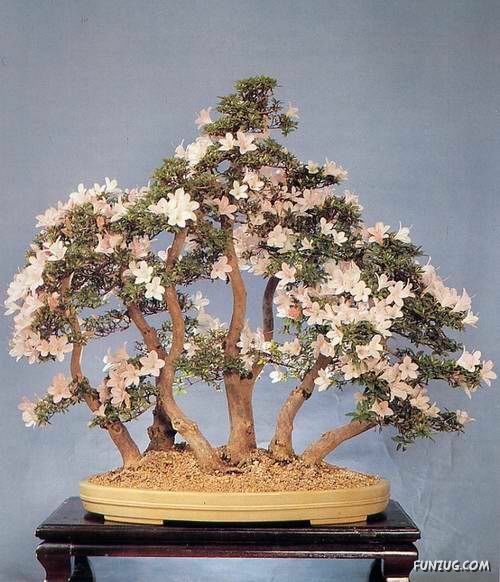 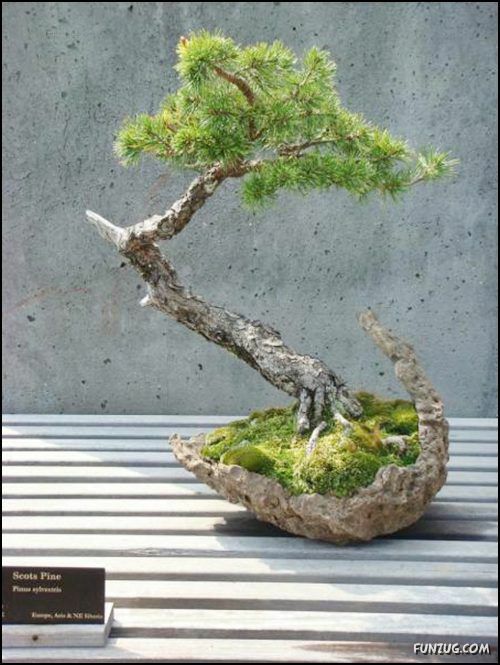 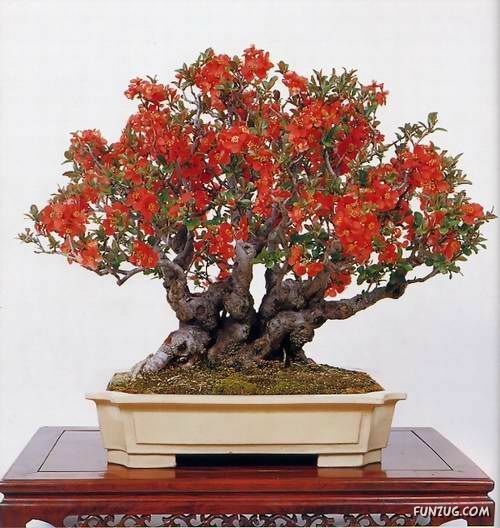 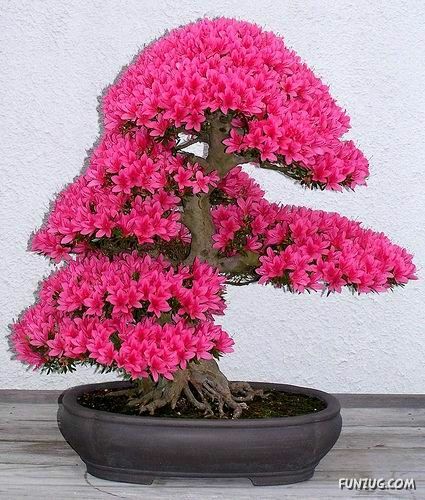 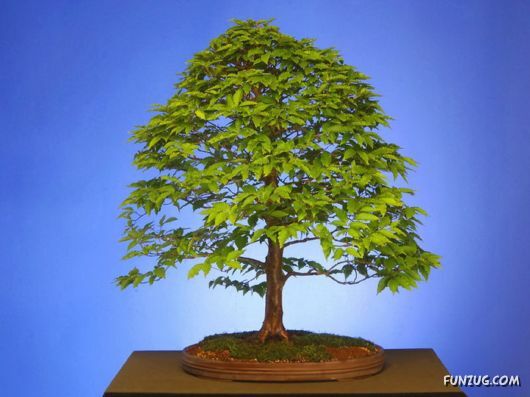 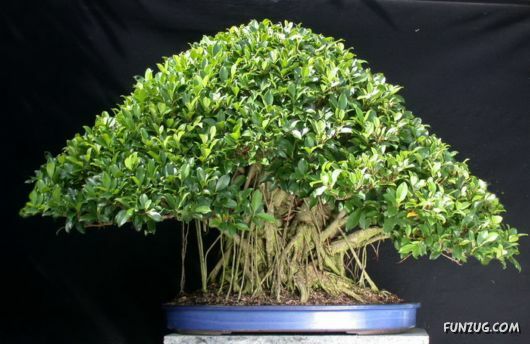 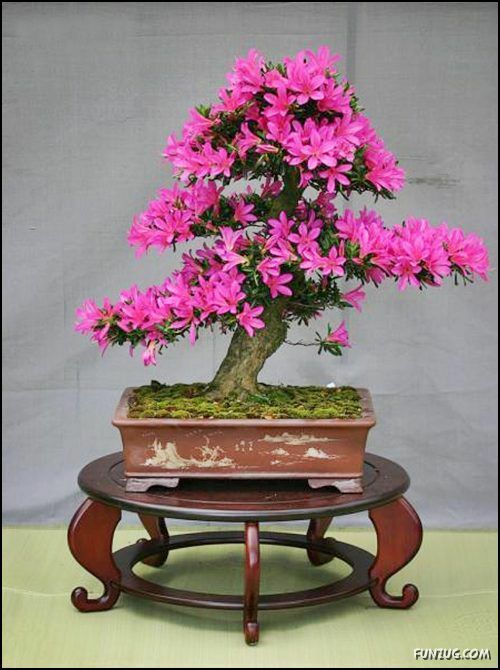 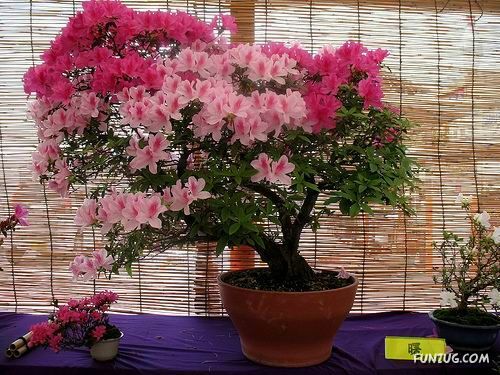 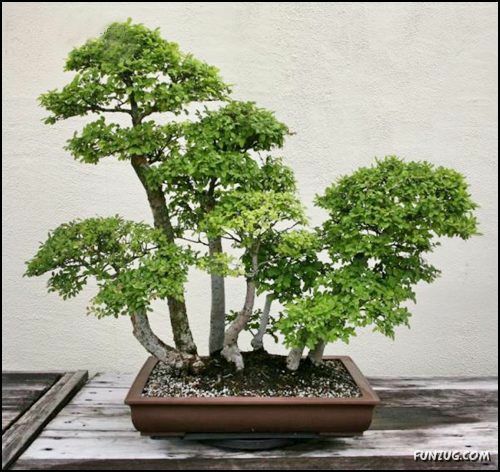 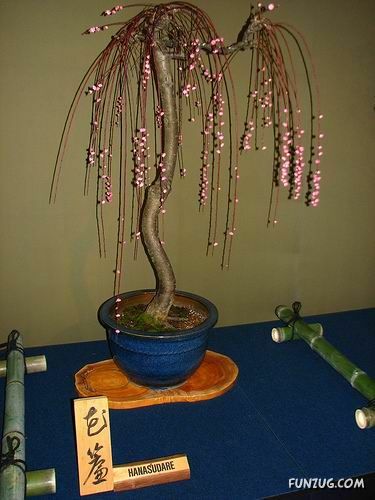 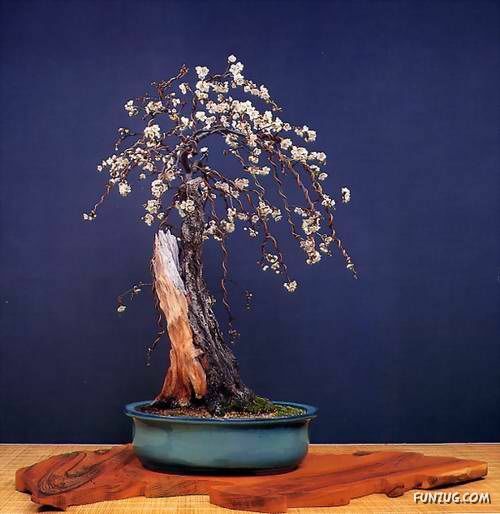 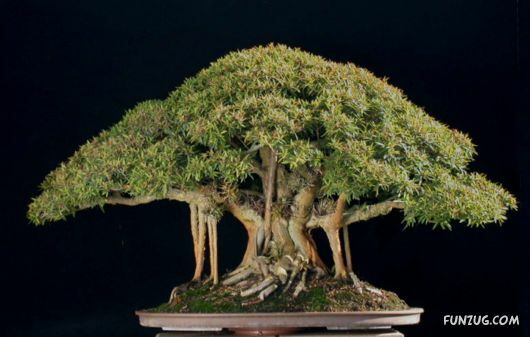 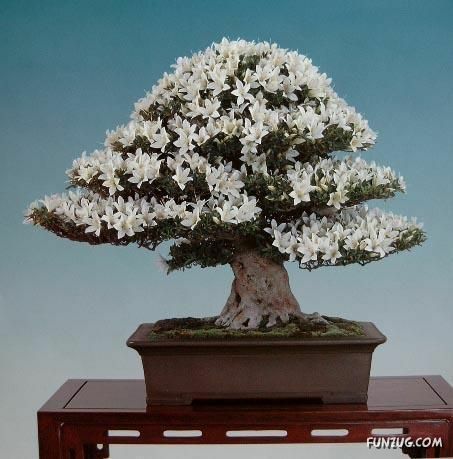 Culture of growing bonsai tree is a very long time – the Japanese were engaged in this century. 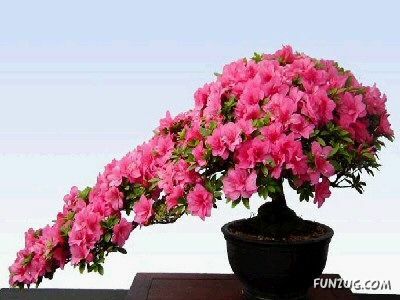 It took many years of love and labor to create them.